The Helly Hansen Switch Cargo Pants have a relaxed fit and Primaloft(R) insulation for hard shredding in colder conditions. 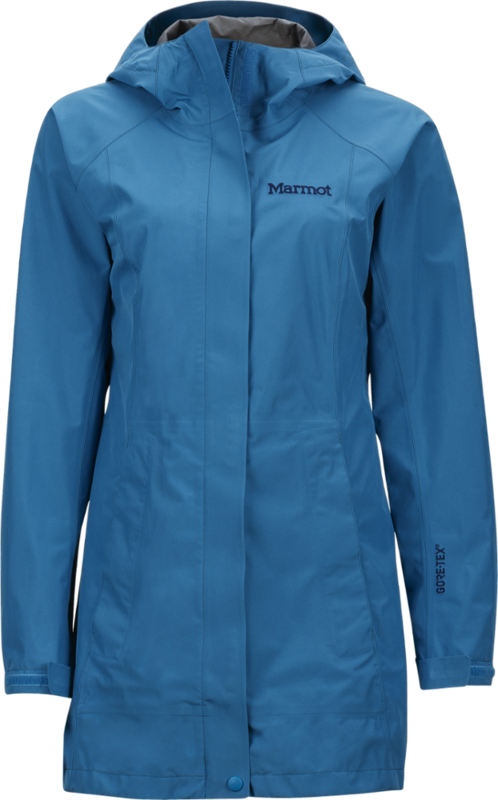 The 15k, 2-way stretch fabric keeps you protected from weather while the easy venting zippers let you cool off on hikes. 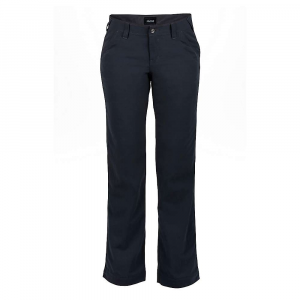 Simple, stylish and effective, the Helly Hansen Switch Cargo Pants are a great choice for ladies searching for a versatile set of riding pants. Helly Hansen Switch women's cargo pants are insulated with PrimaLoft(R) insulation for a technical edge. Mechanical stretch and HellyTech Performance protection keep you warm and dry. Get into a pant that will keep you warm and dry from bell to bell. 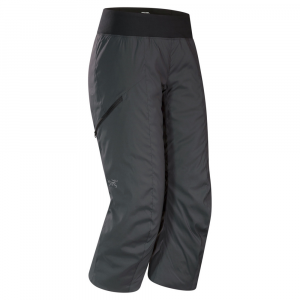 The Helly Hansen Women's Switch Cargo Pants use Helly Tech Professional two-layer fabric and fully taped seams to keep you dry, and with 100g Primaloft insulation, your lower half gets an extra dose of warmth for those chilly lift rides. With inner thigh ventilation zips, you can ditch that heat quick when you're skiing back down. 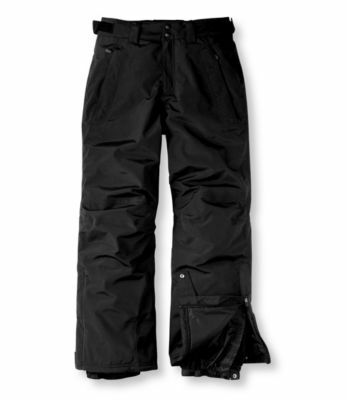 And since you'd also like ski pants with a hit of style, Helly Hansen gave these a low rise and a boot cut. Articulated knees provide an increased range of motion for your back scratchers, and the protective bottom hem doesn't mind your sharp ski edges. 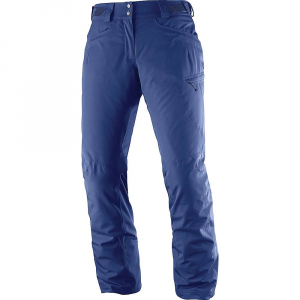 The Helly Hansen Switch Cargo pant is a PrimaLoft insulated all-mountain ski pant with two cargo pockets and a technical edge. 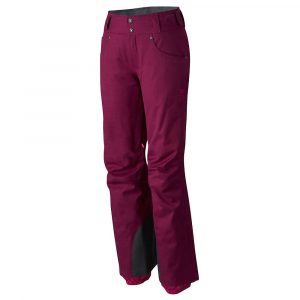 Bringing out the feminine side of you, these mechanical stretch Helly Tech Performance insulated pants will keep you warm, dry, and looking sharp all the way from the parking lot to the after ski. 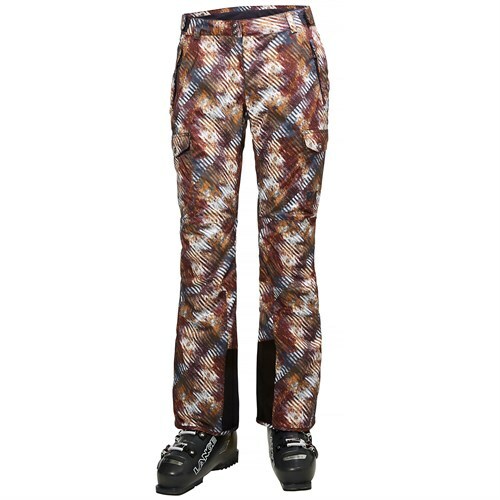 These pants are made for powder days but still look great on a groomed slope due to an unsurpassed low-rise boot cut feminine fit. Unzip the mechanical ventilation to keep you cool and comfortable.